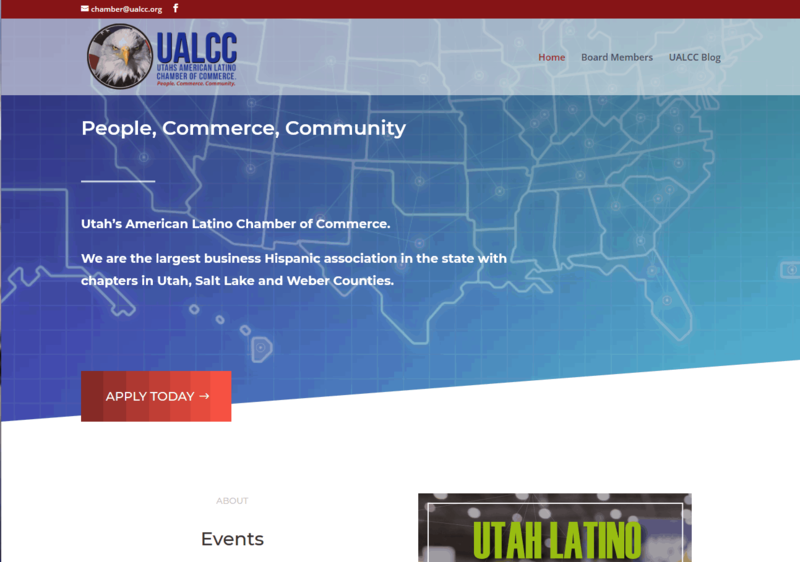 Created a brand new website for this statewide chamber. Initial page created to support sponsors, member applications, event sponsors, and contact information. The site is continuing to grow and future updates will include board member features and member services. Chamber board members also needed branded emails so I helped set up email addresses in their new site domain.